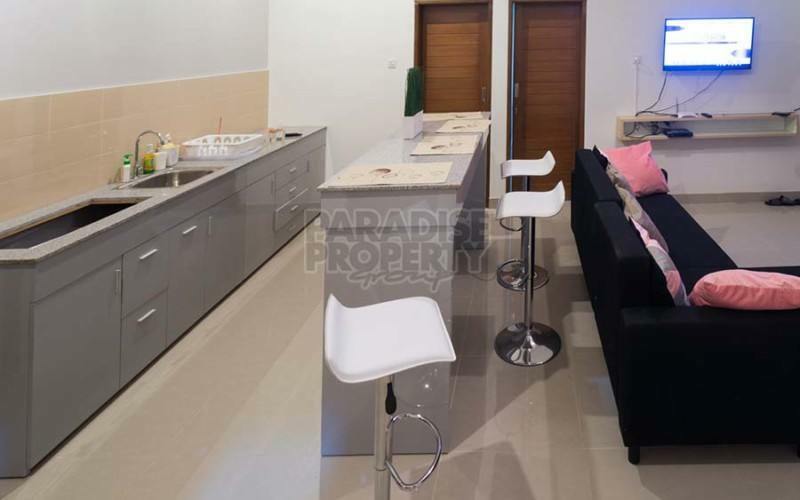 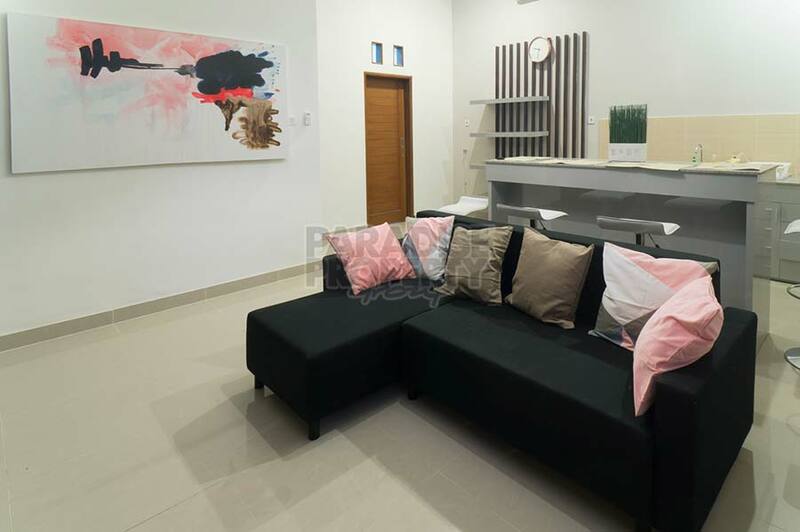 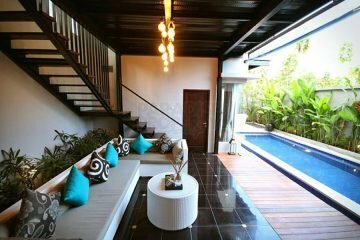 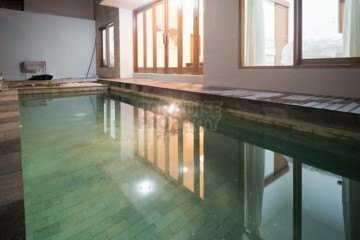 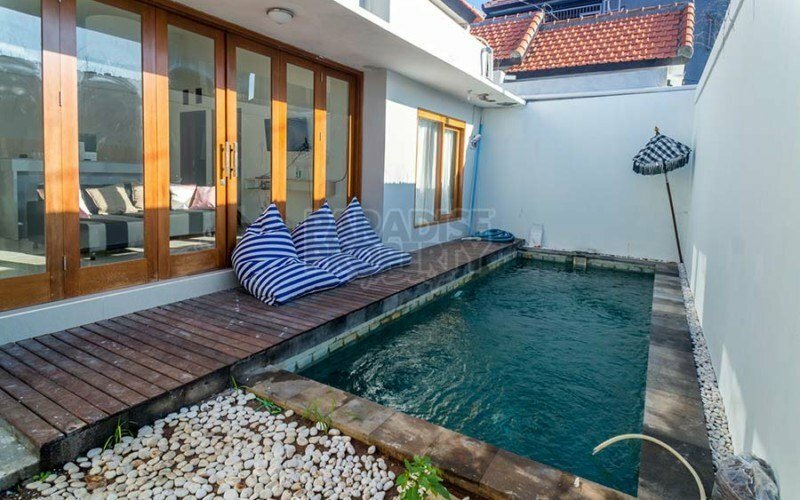 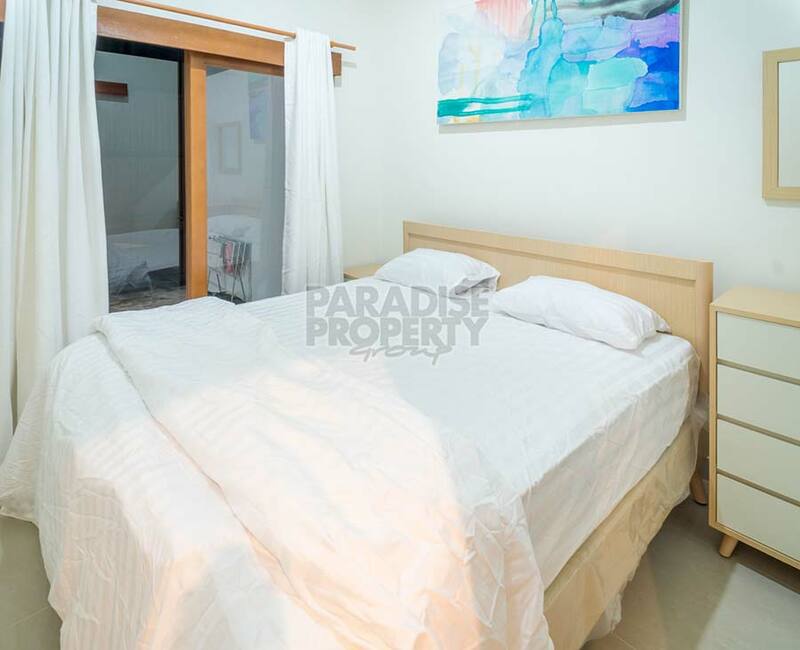 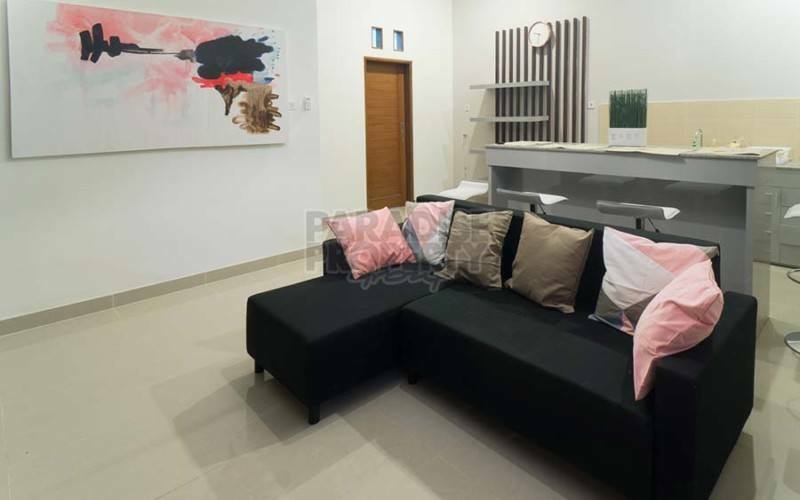 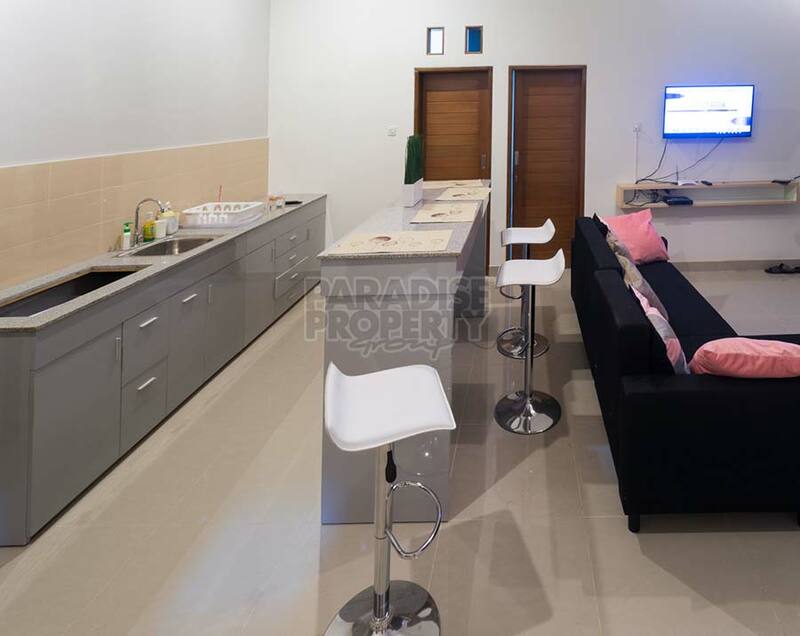 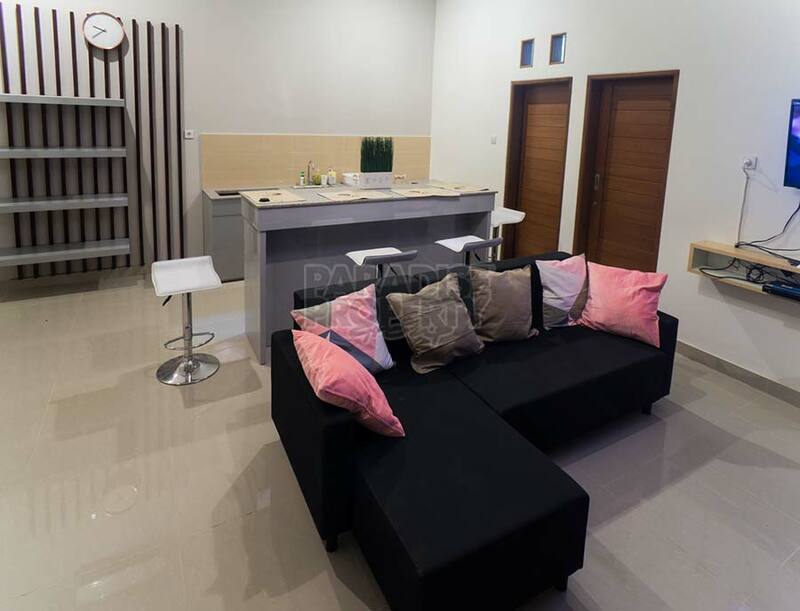 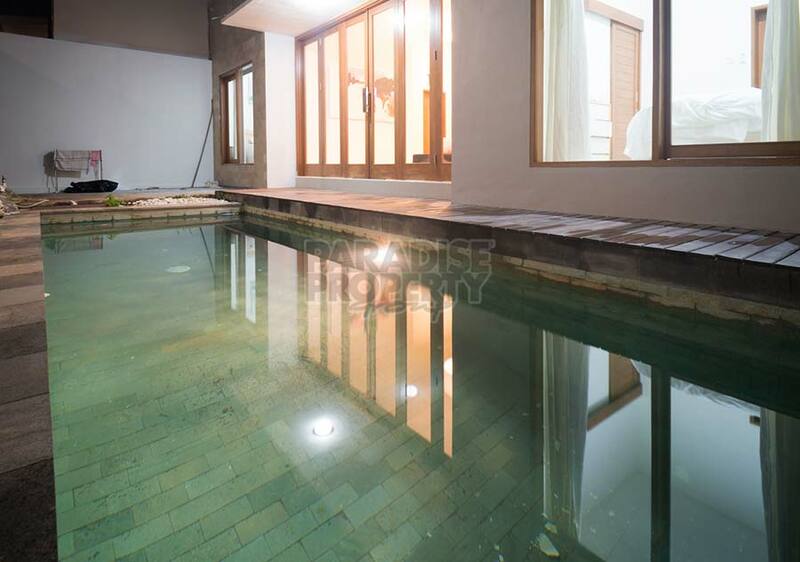 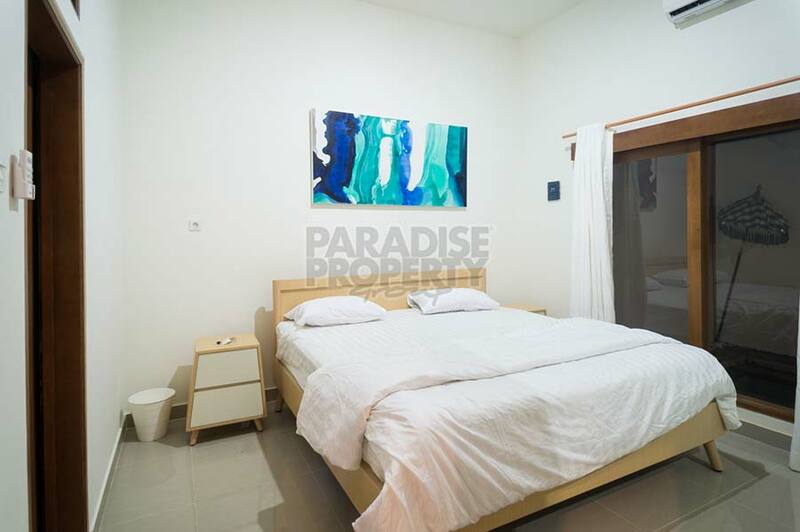 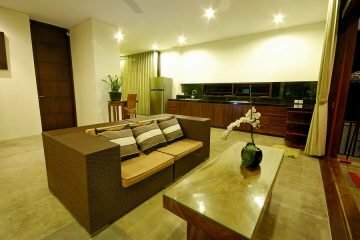 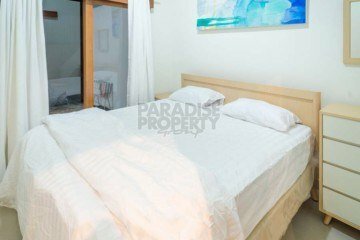 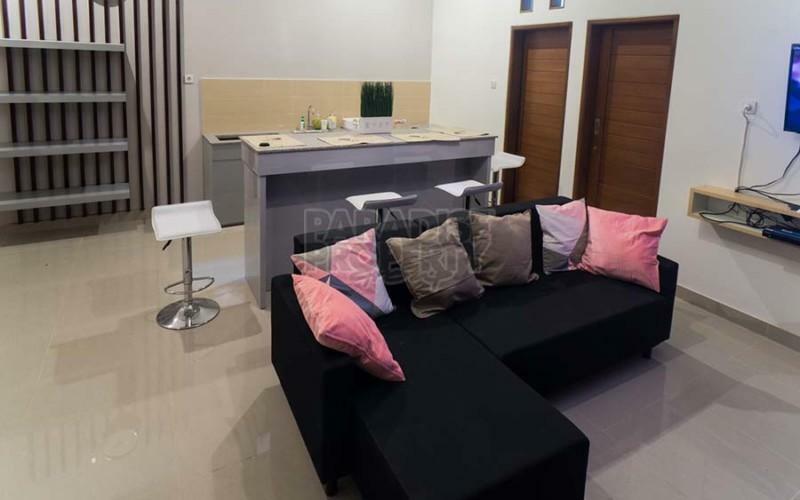 This modern, minimalist villa is located in the beautiful area of Jimbaran, close to the popular surf beaches, retail offerings, supermarkets, select restaurants and within a 40 minute drive to Ngurah Rai International airport. 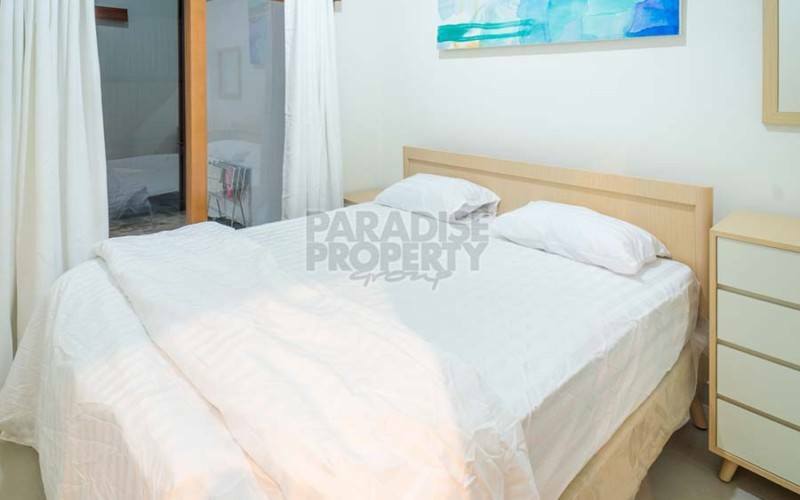 The villa sits on 120m2 (1.2 are) of land and consists of 2 generous sized bedrooms, 2 en-suite bathrooms, a closed living area with comfortable furnishings, including a flat-screen t.v, a well equipped western kitchen with plenty of cupboard and draw space, a kitchen island with bar stools and a lap pool with poolside decking. 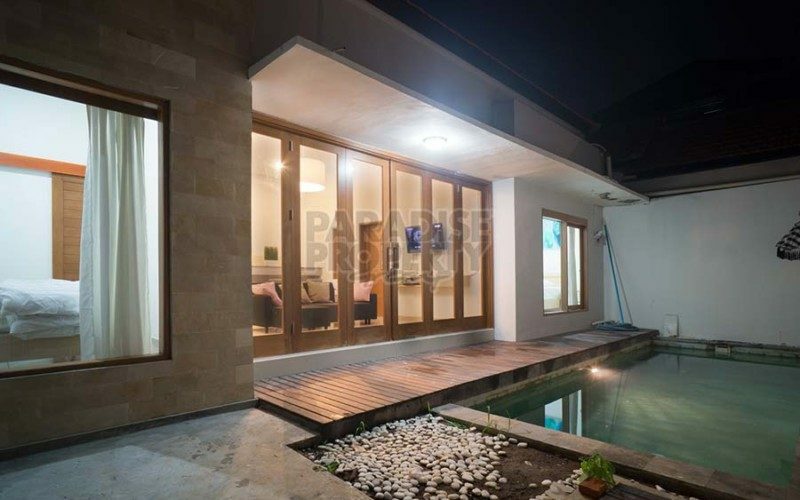 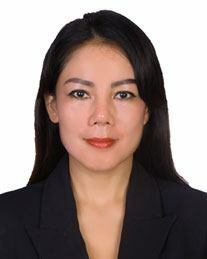 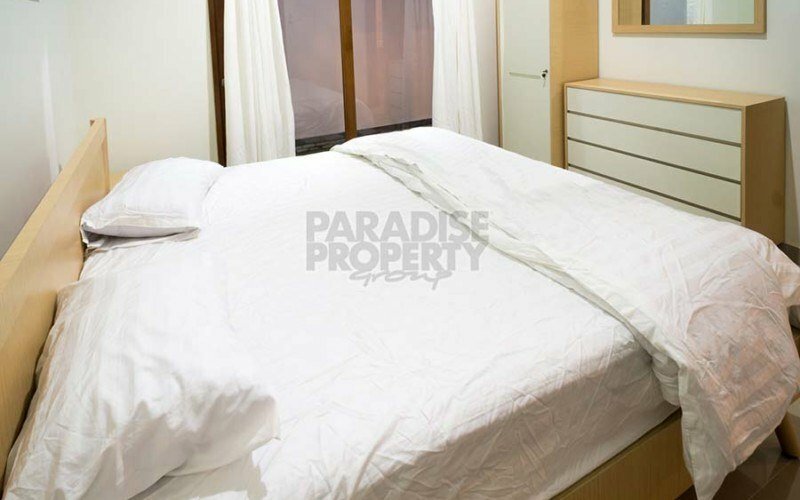 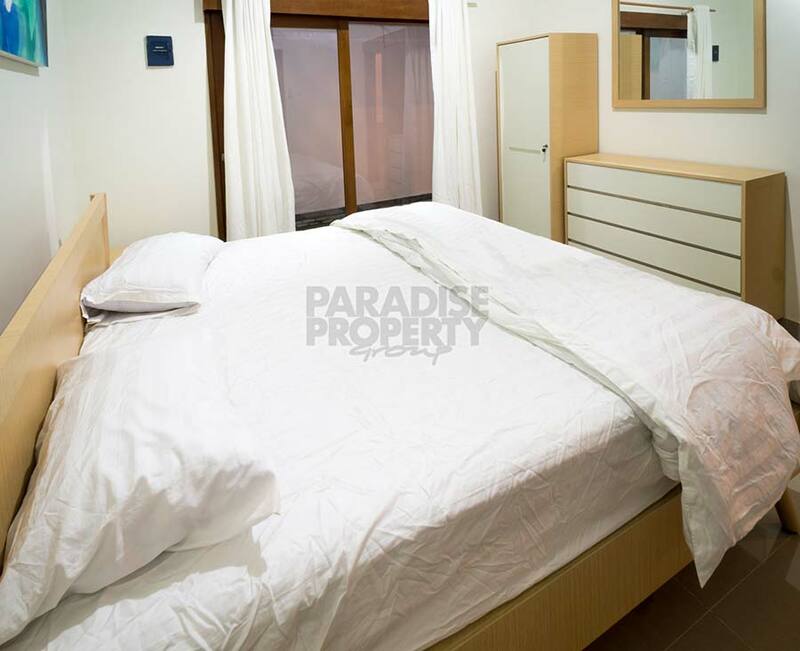 For more information or to view this property, please contact:Soraya@ppbali.com or: +62 81246753285.